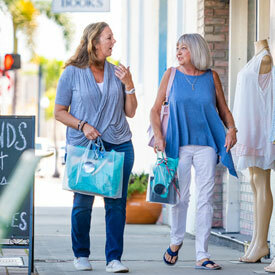 LOOKING TO VISIT PUNTA GORDA? 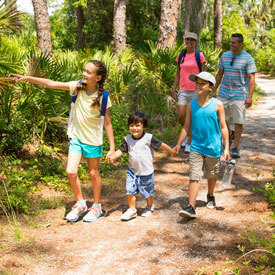 No matter what you are looking for in a vacation, Punta Gorda has it. Get swept up in our outdoor beauty, in our history and culture. Exciting downtown restaurants surrounded by world-class art and culture. Our harbor is a boater’s heaven, while the beach beckons those interested in more relaxed water activities. 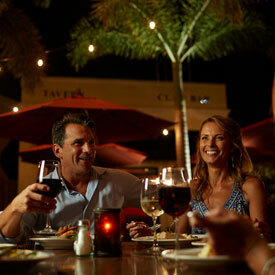 Punta Gorda is something for everyone. 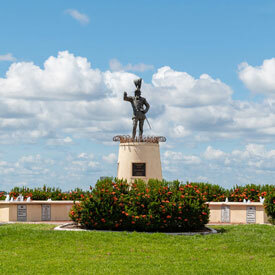 Punta Gorda is one of Florida’s most picturesque, enjoyable and accessible waterfront destinations. Punta Gorda is Florida’s Harborside Hometown.